I hope you've had a great week so far and that your Friday is turning out to be truly fabulous. I am so happy that it's almost time for the weekend because I'm well and truly exhausted this week and can't wait for a little relaxation! Today I thought I'd share with you some things I've been loving lately. Basically one of my local department stores Nordstrom now stocks Topshop which is very exciting because it means more shopping and it makes me feel a little closer to the UK! I've been eyeing up lots of their dresses and of course purchasing a few. In fact I loved the fit and style of one dress so much, I just had to buy it in another colour too. Does anyone else do that? These Topshop dresses are the Topshop Ribbed Tank Dress. I picked them up in both Olive and Red. They're just perfect to wear casually or you can add accessories and fun heels to dress them up. They're super comfy, very flattering and in my opinion look quite chic. It's perfect for the Florida weather out here and they make the perfect wardrobe staple. Of course I think I will be returning to Topshop as there are a few other pieces in there which I would quite like to magically appear in my closet! 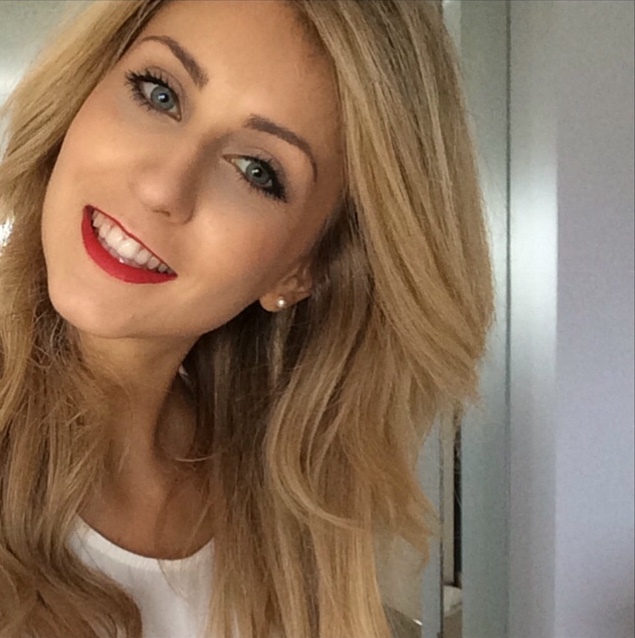 Have you bought anything from Topshop lately? Today I thought I'd do a post on how to do a facial at home. I do love having facials at the salon, but they can be quite expensive. When we probably have the products at home already, a facial at home can be absolute bliss. As I've done a lot of travelling lately my face and skin feel like that they're in desperate need of a little TLC. To start the facial at home, I start by cleaning and cleansing my skin. This ensures that you're removing as much dirt as possible. 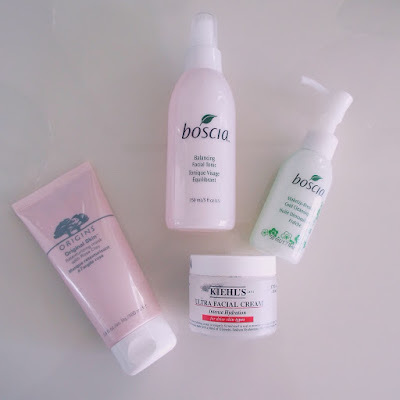 One cleanser which I've recently started using is the Boscia MakeUp-BreakUp Cool Cleansing Oil. It is amazing at removing makeup with just a tiny bit of product. I find that if you dampen a cotton wool pad slightly, apply a little bit of this, all of your makeup will just melt away. It's one of the most effective makeup removers that I have ever tried! It leaves your skin feeling clean, clear and soft. Next up I also like to exfoliate. I have many exfoliators and lotions but one which I want to tell you about is the Biore Pore Penetrating Charcoal Bar. I find that is is so quick, easy and effective. You rub this over your face and it lathers whilst it works its exfoliating magic. You can actually feel the exfoliating beads transfer onto your skin and then you just wash this all off and your skin will be so super smooth. It's great value and I really recommend it! I then love to apply a face mask. 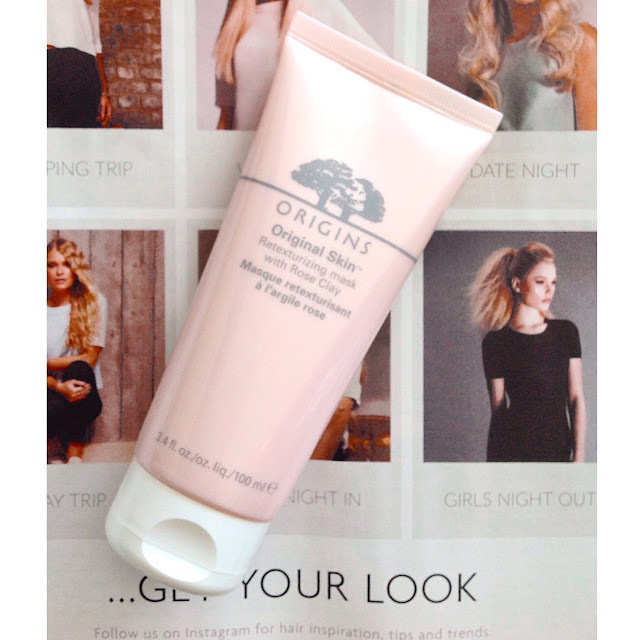 Any face mask for your skin type will work wonders but one new face mask which I recently bought was the Origins Original Skin Retexturizing Mask with Rose Clay. I have to admit I was probably tempted to buy this because of the pretty pink packaging! Origins always make such great masks, so I definitely did have high hopes for this. It really didn't disappoint. It smells somewhat citrus scented to me even though I should have probably been finding floral and rose tones in it! It's probably one of the easiest clay masks to apply, it's so smooth and you can see the exfoliating bits in the mask plus it's a lovely pale pink colour. You leave this on for 10 minutes and then you wash it off with wet fingertips. It really does retexture your skin and creates a lovely flawless base and glow once removed. After my face is dry, I love to add my favourite toner. This product has lately become my favourite skin care product ever! It has made so much difference to my skin as it really helps for the skin care products you use, such as a moisturiser to be absorbed into your skin. It really evens out your complexion and really is just incredible. If there's one thing you really need, it's the Boscia Balancing Facial Tonic. It's a spray toner and will not cause that irritation that some other toners can. 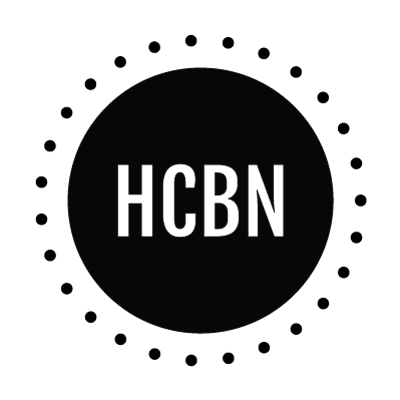 If you get the chance check it out! Lastly never forget the moisturiser. My skin doesn't feel as dry as it used to, so I've been finding that the Kiehl's Ultra Facial Cream Intense Hydration is just the right thing for me right now. Sometimes I do need an even thicker and more intensive cream, but whilst this one is designed for drier skin types, it feels a lot lighter than other intensive creams. It's also easily absorbed into my skin without leaving that sticky excess moisturiser residue that some moisturisers can. I do swap my skin care around quite a lot, but there are definitely certain products which will always make an appearance. What products do you love using for an in depth facial and pamper at home? As I love the dewy makeup look and love to create a look with that healthy glow, I thought I'd share with you MAC Strobe Liquid in Golden Elixir. 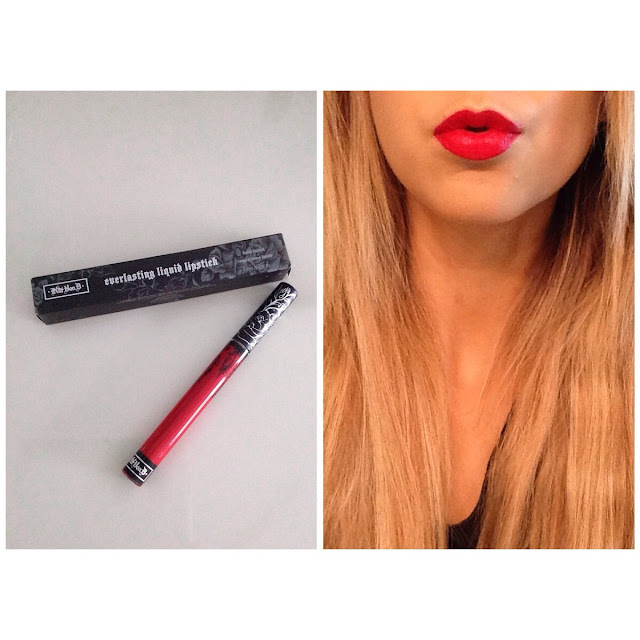 This is a different product to my favourite MAC Strobe Cream which I can never get enough of! 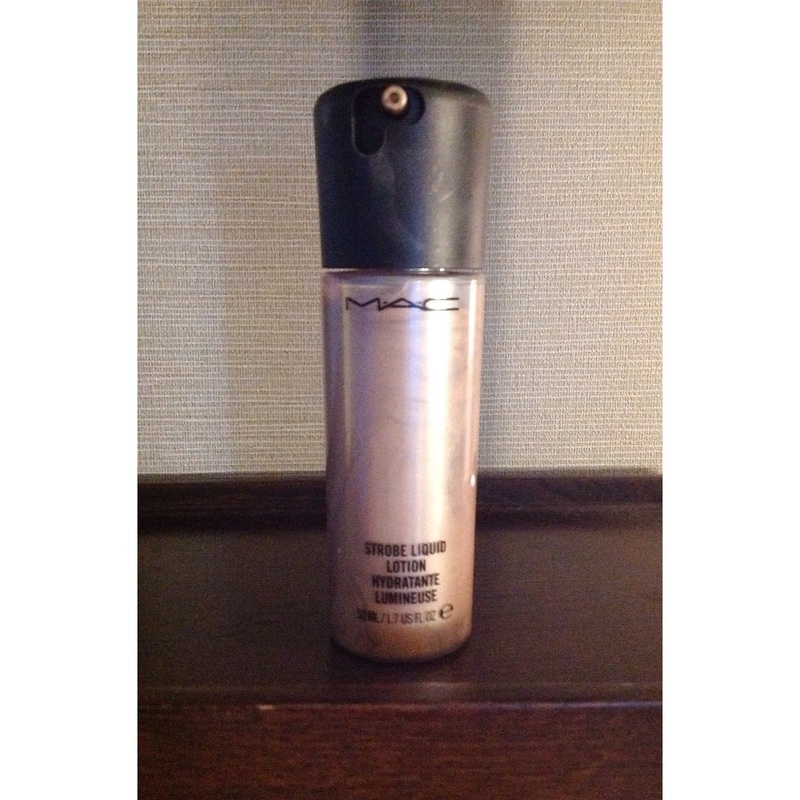 However MAC Strobe Liquid is a much lighter product which has multiple uses. The thing which it doesn't have, is the same moisturising effect as the MAC Strobe Cream. The MAC Strobe Liquid is a non oily liquid which is basically like a really beautiful liquid illuminator. Right now it seems that strobing has become hot! This is just basically like highlighting without the contouring. Obviously there are so many pretty highlighters out there, but what I do love about the MAC strobe liquid is that you know it's going to do the job perfectly when it already has some strobe loving in its name! I love to apply this product on the areas where the sunlight catches your face, as you would with any other highlighter. I love to create the glow look especially on the cheekbone area right above where you apply your blush. With these liquid illuminators I find that less is more, so a tip to gage the right amount is to dab it on to the area you wish with the end of a cotton bud and then blend. If you start off with a little it's much easier to add more,than it is to remove that excess glow!!! 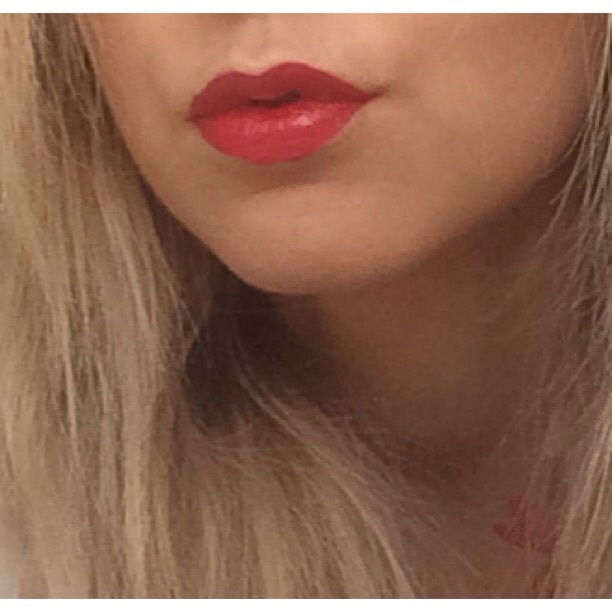 I love the MAC Strobe Liquid because you can also apply it before your finished look too! Mixing a little amount of this golden/bronze liquid illuminator to your foundation leaves a beautiful subtle glow and really just lifts your look. It's also a versatile product which you can use on your body too, glowing legs look especially beautiful in the summer and the MAC Strobe liquid is your new best friend if you add a little bit of it to your body lotion. 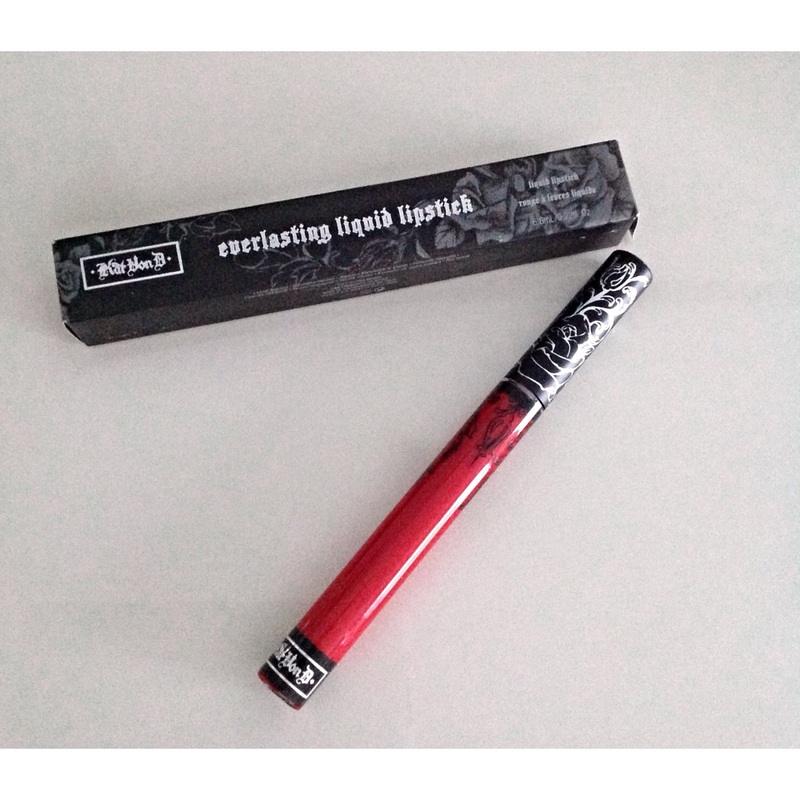 It pretty much does what it says on the label and creates such a beautiful all over look! I do fear that this product may not be available now as it was a limited edition one, so I shall be scraping the end of the jar and hoping that MAC bring it back! 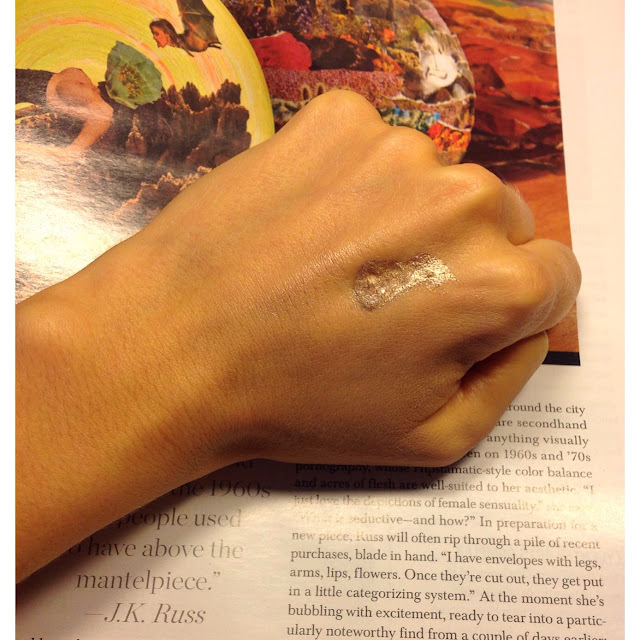 Have you tried the MAC Strobe Liquid? Recently I may have had a cheeky little haul in the BathandBodyWorks store. I am slightly obsessed with this store and could spend hours checking out all the new flavours and scents. One of my local BathandBodyWorks stores has just reopened and it is now combined with their new store the White Barn which houses all of their incredible candles! I had to restrain my inner candle addict from buying any of these candles! The big candles happened to be on sale for $12 so it took a lot of control. However look at all these candles named and scented after cities! It's like a bucket list in a candle form! I think I may find myself heading back there very soon! As for the haul. I was taken in by the new design of the pocket bacs. They just looked super cute and even more handbag friendly. These were on a standard offer of 5 for $6 and I decided to get them in the new fruity scents they have just released. 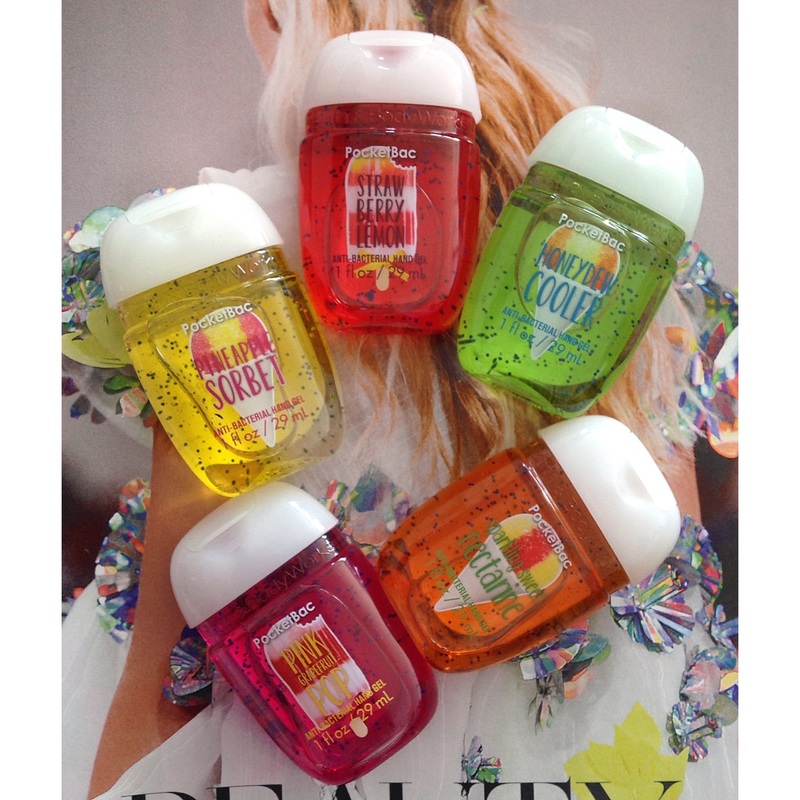 These 5 are: Pineapple Sorbet, Strawberry Lemon, Honeydew Cooler, Sparkling Sweet Nectarine and Pink Grapefruit Pop. Of course I got some new soaps too! Two were from the new fruity flavours: Strawberry Lemon and Sparkling Sweet Nectarine. These are both sugary delights and the perfect fruity blend for summer! The other one is a foaming soap in the Boardwalk Vanilla Cone flavour. This flavour is described as a blend of Marshmallow Fluff, Vanilla Bean and Creamy Caramel. Literally perfection! Hand washing has never been so sweet! I think this could be one of my most favourite soaps ever! I could literally purchase everything in this shop! 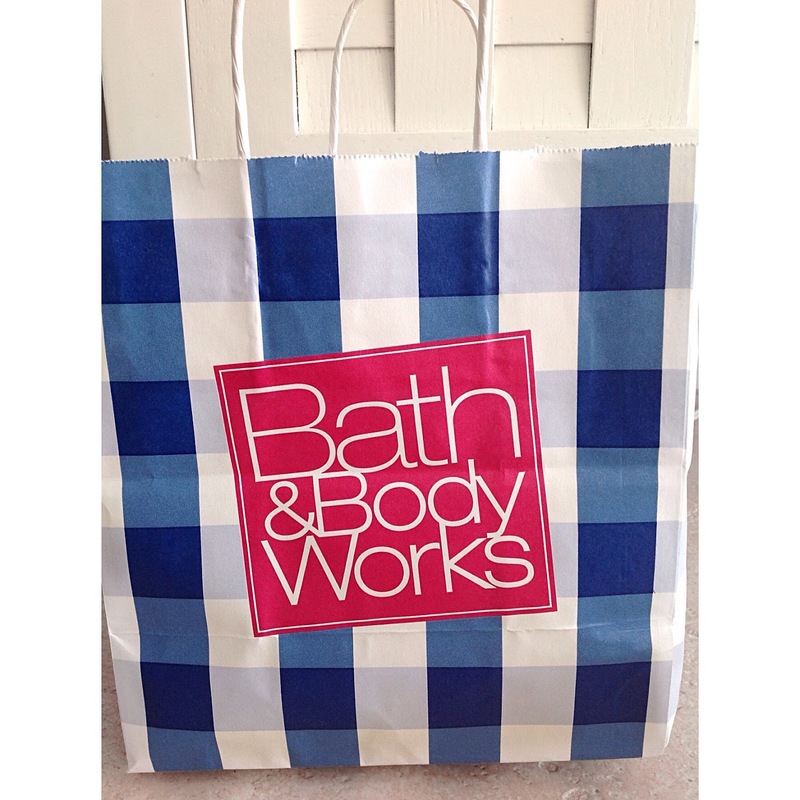 Have you bought anything in BathandBodyWorks lately? 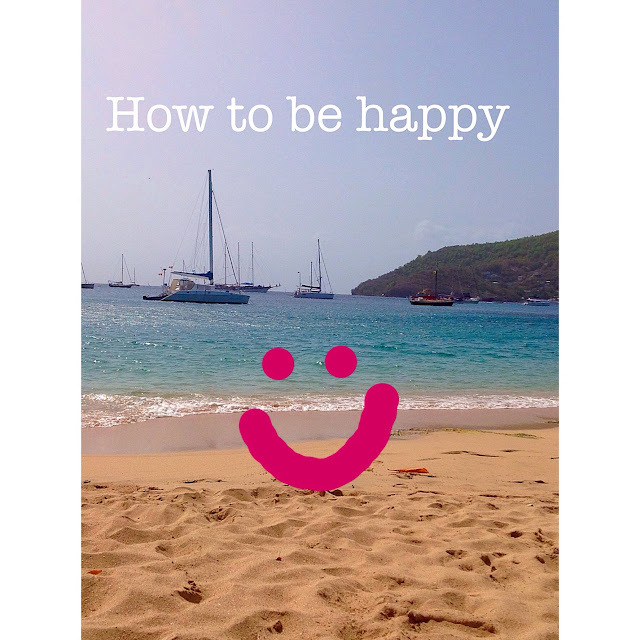 Today I thought I'd do a happy and chatty type of post just so I can share some happiness your way and also share some ways of how to be happy! It goes without saying that being happy is just the best, however quite often it seems that there will eventually be something which melts that smile away! Whenever this happens, it always appears that the negative or unhappy situation makes you feel unhappier a lot quicker than it took for you to feel in that happy and cheery state. Then once you're there it's a lot harder to pick yourself up and climb that happy ladder again! It's before this situation occurs where the work is needed. We really have two options, choose to be happy or choose to be unhappy. We can let things get to us, or we can change the way we view them. Even when an unpleasant situation occurs, I think it's always vital to find a little bit of something good in it. Trying not to dwell on the unpleasant and negative situations can make us feel a lot better as we're not preoccupying ourselves with the unhappy and negative thoughts. Choosing to be happy is a conscious thought and we have the power and ability to choose this each and every day. If you continually choose to think the happy thoughts and find the beauty in every situation. Things will automatically start to seem a lot brighter and happier. Another important thing is to be grateful. We often take things for granted, not necessarily just the people in our lives but also our surroundings. Cultivating gratitude makes us really open our eyes to how lucky and blessed we are to be here and living life every day. From nature around us to all the things that keep us alive, we really do have so much to be grateful for. Getting upset and stroppy because we don't have the next top material product or something similar seems so irrelevant when we have homes with running water to live in. Lastly making a happy list is a great idea. 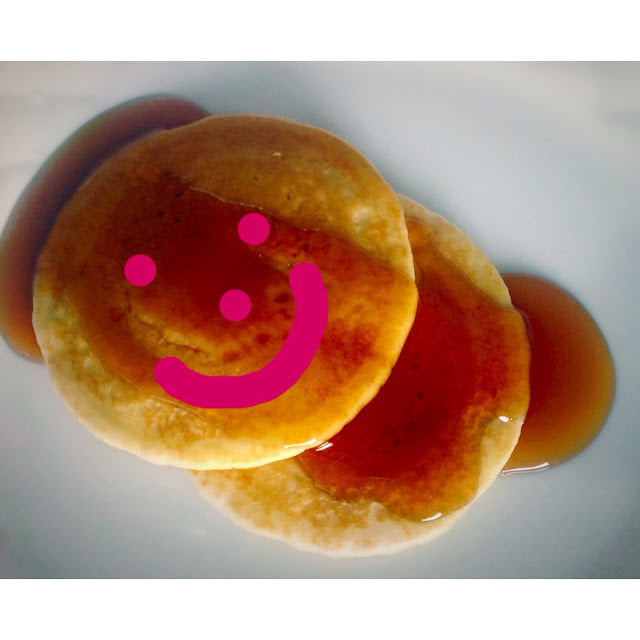 Write out aims and things which make you happy and put them on your happy list. Then start completing them right now as they will lead you to your happy life. Live the life you want and live it now. The things you write on your list are there for a reason, keep doing them because they definitely will put a smile on your face! And if all else fails and you're feeling unhappy, I hope these happy pancakes put a smile on your face. 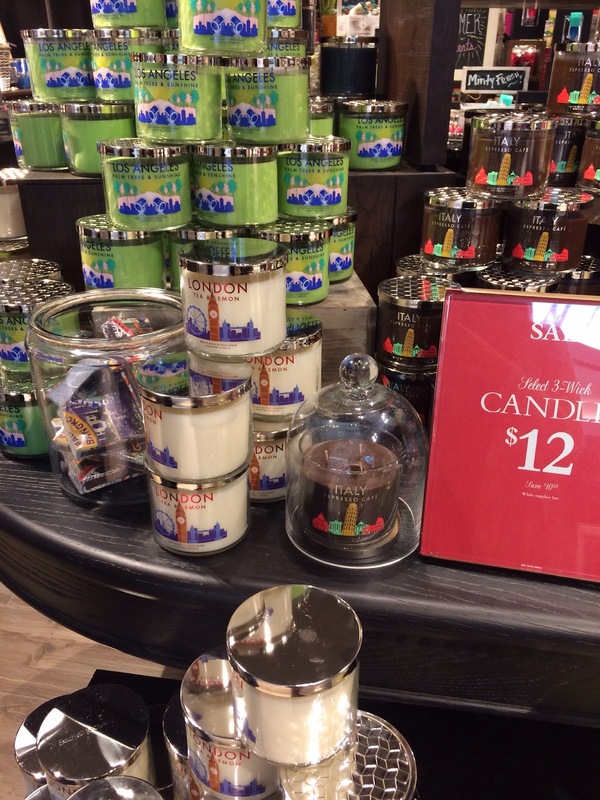 Recently I found myself sniffing away at a large selection of candles in the Yankee candle store. It's one of those stores where you just can't resist picking up candle after candle and smelling their lovely scents. It's also that kind of store where you just want to own every single one of those yankee candles (maybe one day!) 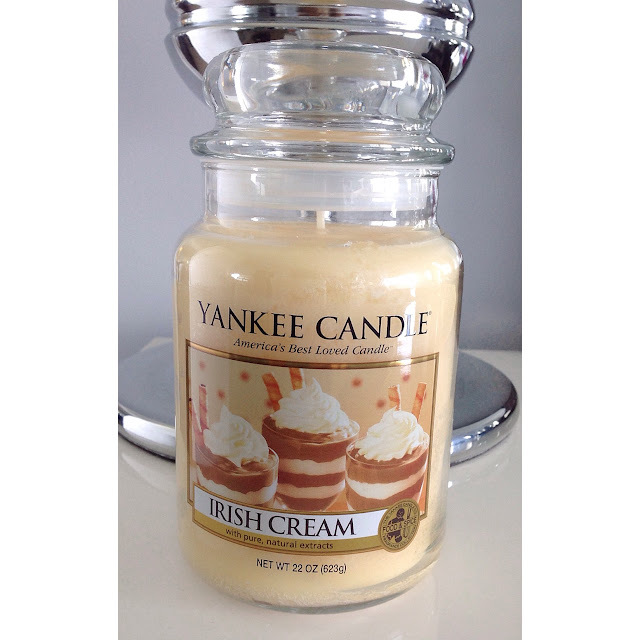 But for now, I'm quite content with this yankee candle in the flavour Irish Cream! It's such a different flavour candle. It's buttery, sweet and has the most beautiful vanilla notes. I don't know how Yankee do it, but it most definitely is Irish Cream in a jar. Just like any other Yankee candle, once lit, it really does work its magic. Your whole room is left smelling like a creamy, swirly caramel heaven! Whilst this candle is sweet, the price I paid for it is even sweeter. Of course yankee candles are worth their price tag but when this big jar totalled only $7! well I actually bought two! I can never resist a steal like this! If you're ever after a sweet treat in the form of a candle, be sure to hunt down the Irish Cream yankee candle, it sure is a beauty!